The town of Rexburg celebrated the holiday with a Easter Egg Hunt at Porter Park. There was over 15,000 eggs and prizes for the lucky egg winners. As is the tradition, the Easter Bunny made a special appearance and thrilled the children in attendance. 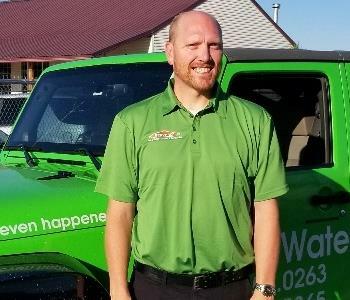 Our SERVPRO of Rexburg/Rigby team is proud to support the Rexburg Area Chamber of Commerce by donating prizes to the event. As a trusted leader in the restoration industry, we’re here to help you recover quickly from water, flood, smoke, fire or mold damage in the Rigby and Island Park area. SERVPRO of Rexburg / Rigby knows how damaging a fire can be to your home or office. 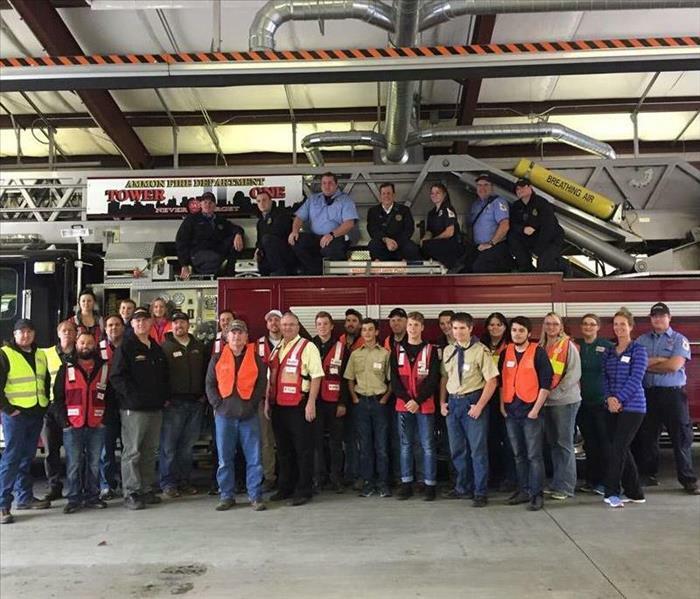 Our team joined the Ammon Fire Department, the American Red Cross and local partners, to install free smoke alarms in Ammon. The day was a huge success as we installed 116 Alarms, plus supplied new batteries in 41 other local homes. We appreciated the more than 3 dozen volunteers on our Advance teams, Logistic teams and of course, our Installers. The facts are, smoke alarms saves lives. Every fire damage situation is unique. If you experience residential or commercial fire damage in the Rexburg, Rigby or Island Park areas, call us first for a fast response. 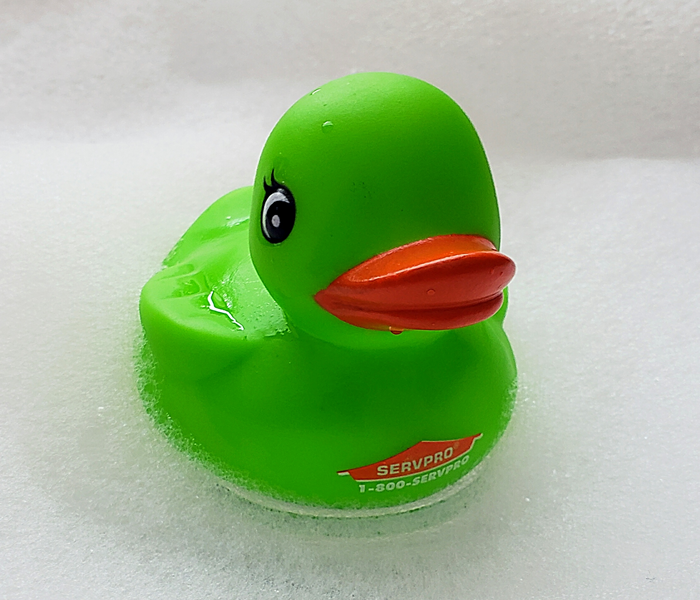 SERVPRO of Rexburg/Rigby was a sponsor of the Rexburg Easter Egg Hunt, organized by the Rexburg Area Chamber of Commerce and the Rexburg Kiwanis Club. Families enjoyed the event held at Porter Park. 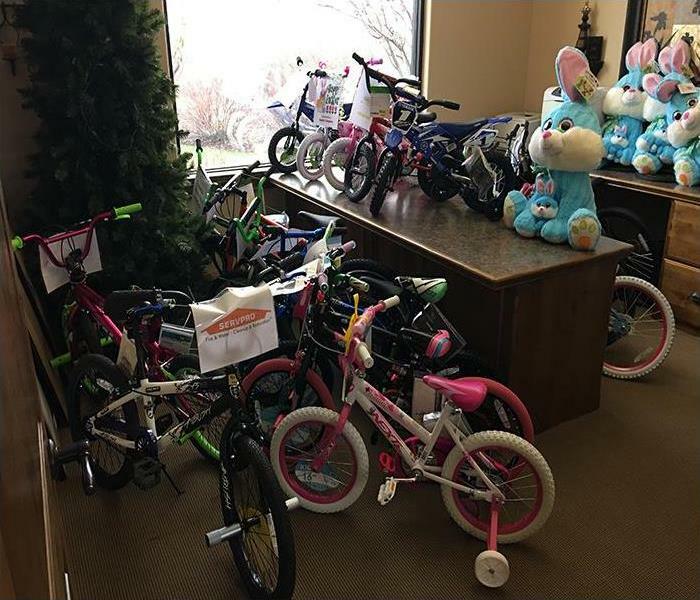 This years hunt included 15,000 eggs and 25 bikes for lucky egg winners. The Easter Bunny also made a special appearance on the fire engine. 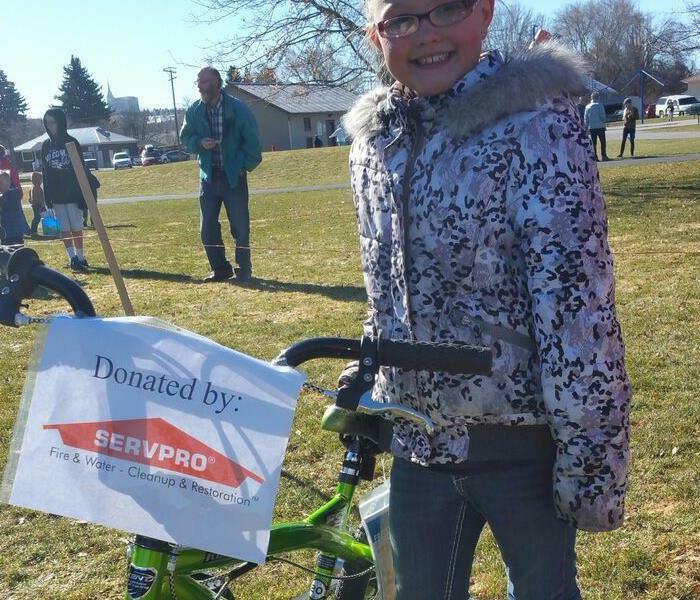 Pictured is the winner of the bike donated by SERVPRO of Rexburg/Rigby. As members of the local community, our team is always happy to help.